The best magician in Manchester! 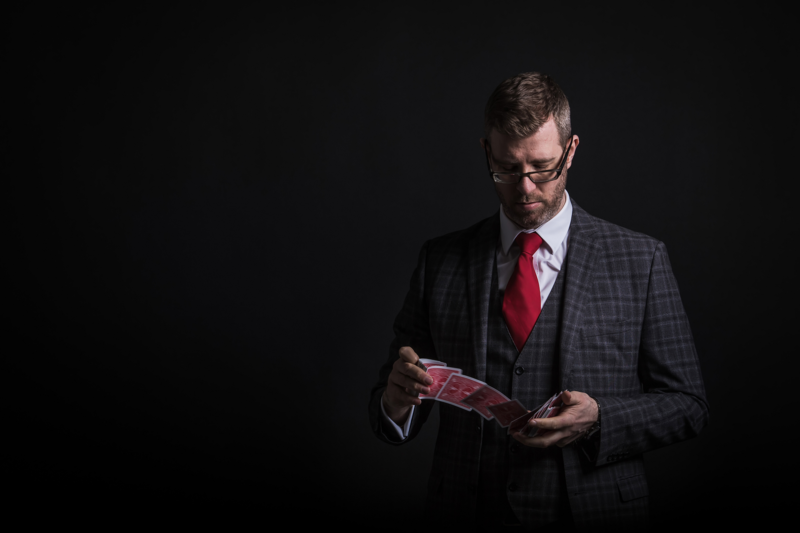 Using sleight of hand, misdirection and general trickery, Ian Lavin makes sure that people are having a fantastic time at corporate events, weddings and private functions. Ian has entertained people from a variety of backgrounds including premier league footballers, actors, politicians, TV personalities as well as entertaining at high profile corporate events for companies such as Shell, Bentley, AstraZeneca, Harrods and many more. 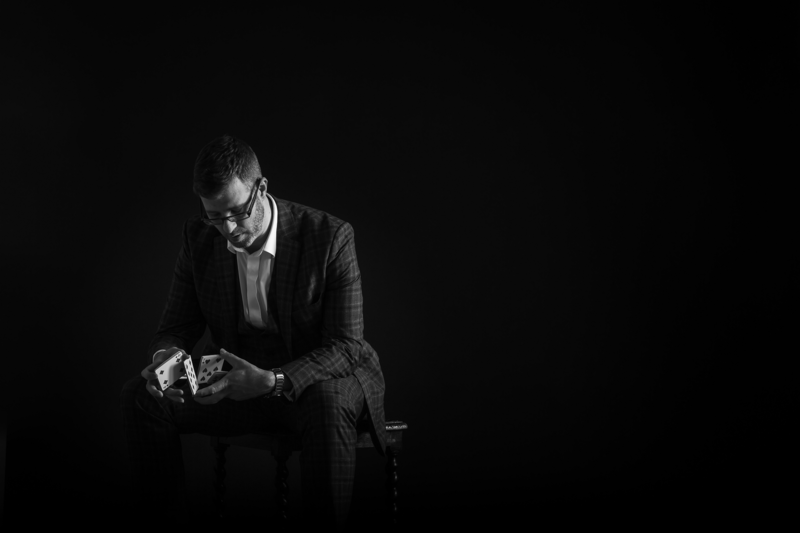 Although based in Manchester, Ian travels across the UK performing his unique brand of close up magic. Ian’s laid back style and engaging personality is guaranteed to put you guests at ease and his mind blowing magic will ensure that everyone is having a great time. Next time your planning an event, get in touch with Ian Lavin. You’ll be delighted that you did.